The courses of the Outdoor Guide Academy are aimed at outdoor enthusiasts as well as advanced students who want to prepare for the their own adventure. We provide the necessary skills at attractive locations through proven and exceptional course concepts. 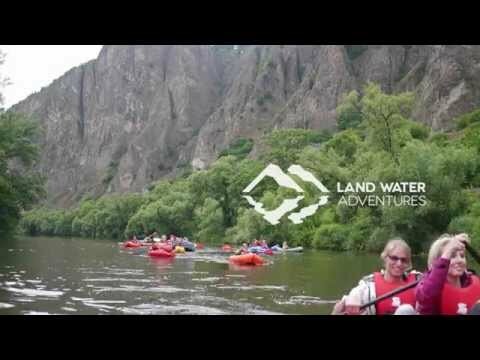 Follow us into this beginners Packrafting course on the river Nahe. 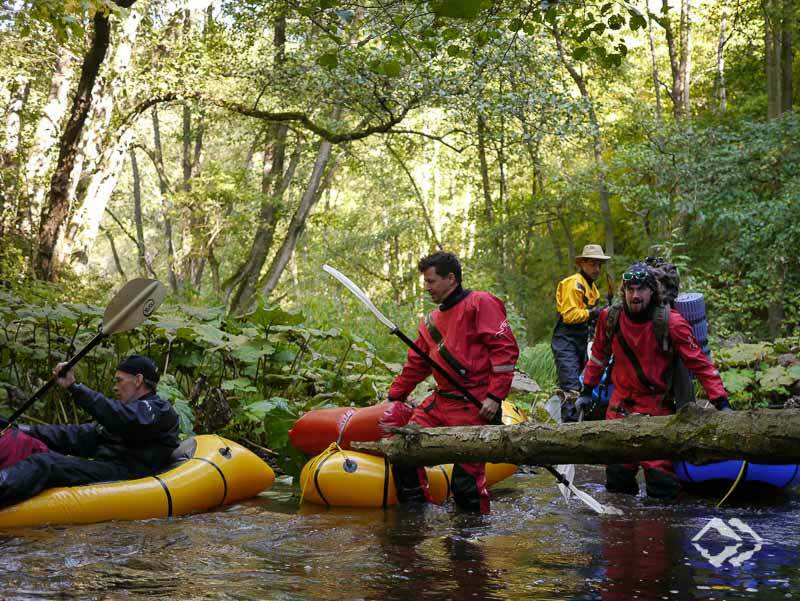 You will experience Packrafting lead by professional outdoor guides. In your backpack you carry one of our light but very robust Packrafts – an unusual adventure with close contact to nature. No specific equipment or outdoor experience is necessary. 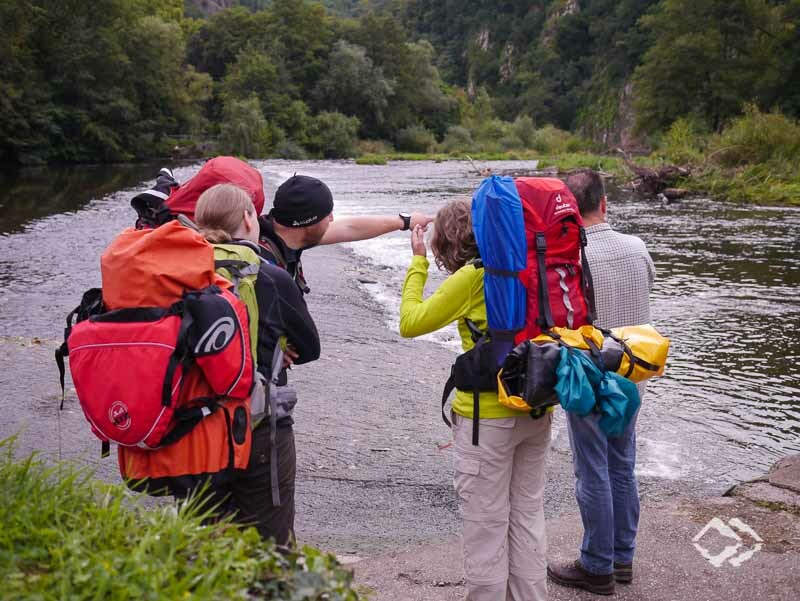 During the day we combine trekking routes and the river Nahe into a combined adventure and Packrafting basic course along the scenic landscapes of Rotenfels and the nature conservation area Gans-Rheingrafenstein. We introduce you to the concept of land-river-trekking with Packrafts and give an extensive introduction to paddling-techniques. On fixed dates as well as on individual dates upon request from May to September. Follow us for 4 days into the remote German Hunsrück. This Packrafting adventure is both tour and land-river-trekking course. It is made for those who want to be Outdoors, learn Packrafting in expedition style, experience land-river-trekking or want to test themselves and their equipment in a multi-day tour. Using your own Packrafting material or rent from us. The course combines challenge, evenings around the campfire and learnings on outdoor skills and Packrafting. Suitable as preparation for your own adventures and expeditions. Fixed dates in Spring (April). Individual dates upon request. In this 5-day course you will experience combined trekking and whitewater day tours with a light backpack through the impressive canyons of the rivers Soca and Koritnica. 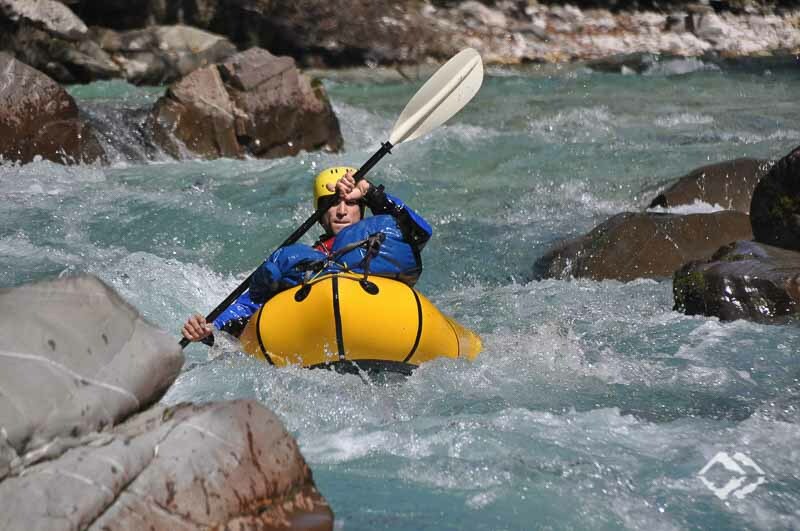 Through the duration of the course you will learn individually and in detail the techniques for packrafting on light whitewater to challenging currents of level III / IV – all the time experiencing the fun and freedom of whitewater paddling with Packrafts. The course is designed for advanced rafters as well as fit and ambitious beginners. Participate in your own Packraft or borrow from us. Multiple dates every year in September. 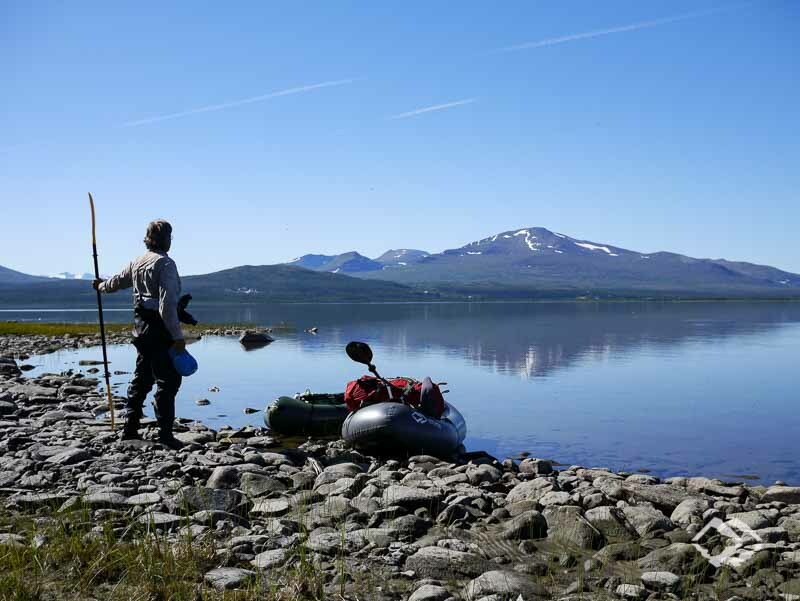 Land Water Adventures presents the first Packrafting expedition course in the Sylan Mountains, border area between Norway and Sweden. Follow us into Packrafting expedition style!